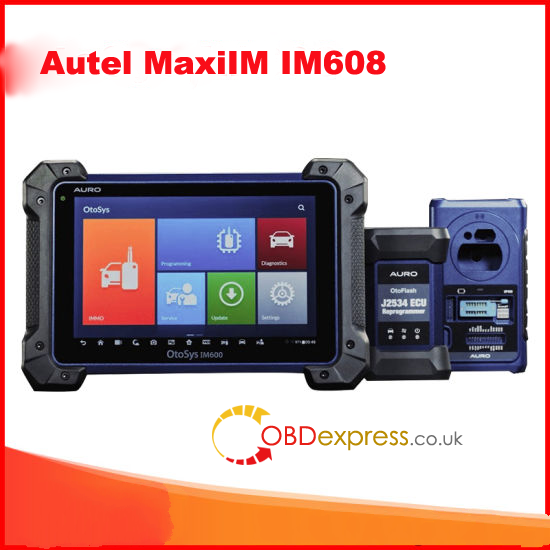 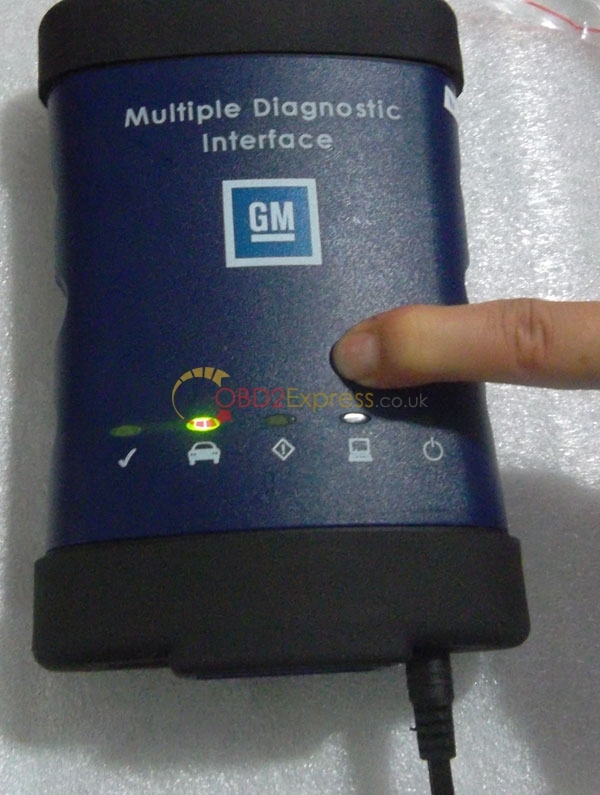 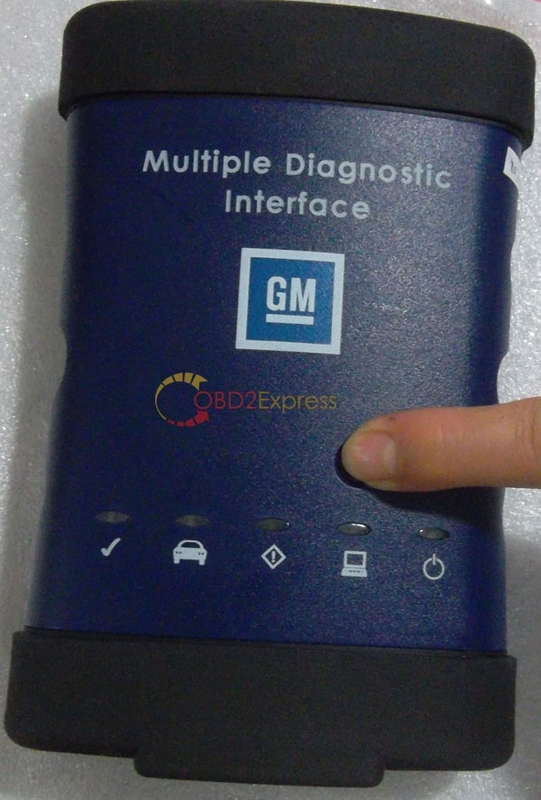 Best Quality MDI Multiple Diagnostic Interface for GM is made up by original chips, With GDS2 diagnostic system, it supports online programming, wireless communication and so on,GM MDI is more better for cars after 2009. 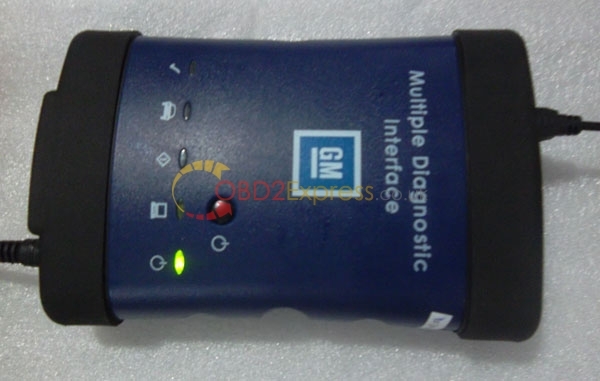 For old cars, you can choose GM TECH 2. 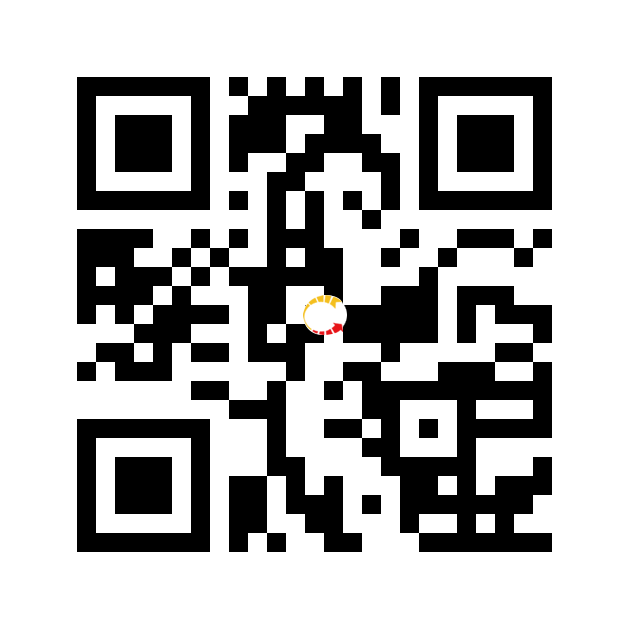 Attention: DO NOT UPDATE the software online. 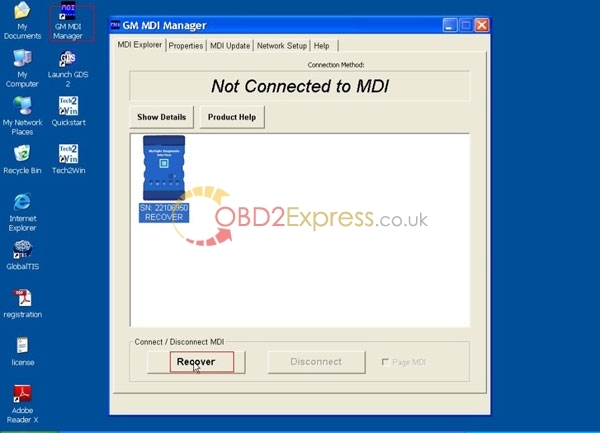 GM MDI original chip and PCB Board display and cable connection instruction. 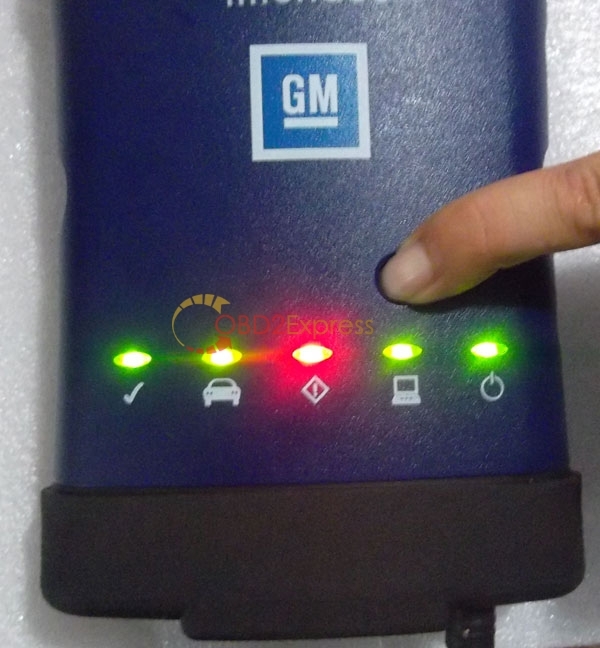 b, Keep press this button and connect it to power, the power light will be on, wait about 10 seconds.